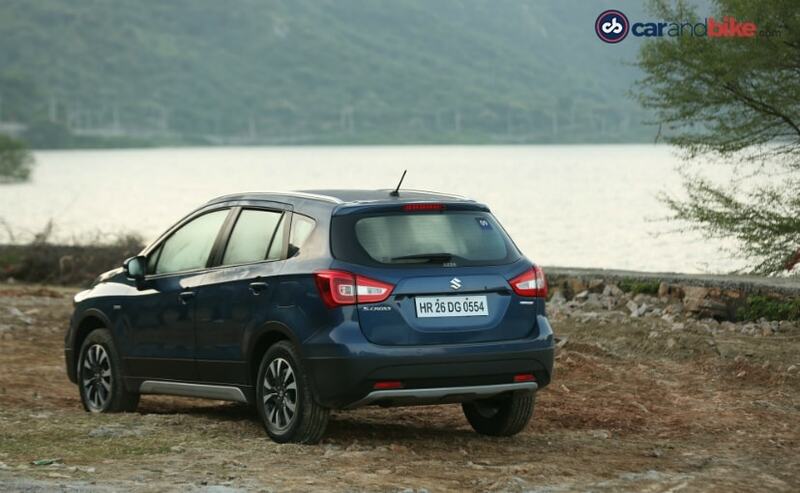 The Maruti Suzuki S-Cross facelift has garnered over 11,000 bookings since launch, a good start to the compact SUV. Maruti Suzuki launched the S-Cross facelift in India in October and looking at the bookings received by the company, the future of the car looks very bright. The S-Cross has received 11,000 bookings already and the company has told us that the wholesales of for the crossover have crossed the 5000 mark. Maruti Suzuki has worked quite a lot on the S-Cross facelift and the company, along with its suppliers, has invested over Rs 100 crore towards development of the new car because of which it comes with over 95 per cent localization. The S-Cross missed out on this kind of attention, when it was launched in India earlier and Maruti Suzuki was banking on the facelift to turn its fortunes around. It was the car to kick start things for Maruti Suzuki as regards the Nexa dealerships but clearly, the sales of the Baleno, which was launched later, received all the attention. Now, with a reworked body styling and some new features, the S-Cross is a better offering than before. 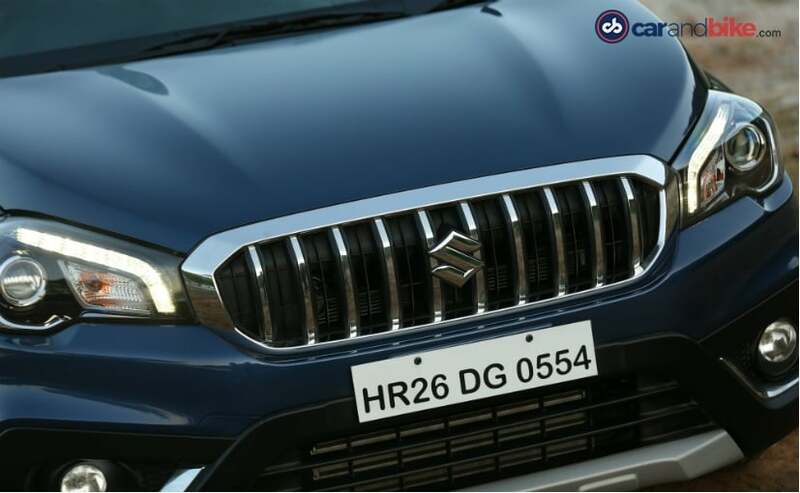 The updated Maruti Suzuki S-Cross comes with an all-new face dominated by a new chrome grille and a pair of redesigned headlamps. Projector lights with LED DRLs, new beefier front bumper with a wider airdam, and restyled foglamps are some of the new addition we'll see. The Maruti Suzuki S-Cross facelift will also feature a sportier set of alloy wheels and redesigned ORVMs with integrated turn signal lights. The top-spec model is likely to get LED taillamps, while there will be a revised rear bumper as well. The 2017 Maruti Suzuki S-Cross will also come with new interior, a redesigned dashboard, new upholstery and a new touchscreen infotainment system that supports Apple CarPlay and Android Auto with MirrorLink. On the safety front, the S-Cross facelift will offer dual airbags, ABS with EBD and ISOFIX child seat mounts as standard across variants as we have seen with other Maruti Suzuki cars. Additional features will include keyless entry with push start and stop button, rear parking sensor and rear camera. Under the hood, the new S-Cross facelift is only available with the 1.3-litre diesel engine. The 1.3-litre engine, badged as the DDiS 200, now comes with the company's Smart Hybrid from Suzuki (SHVS) technology, which includes idle-stop start, torque assist, brake energy regeneration system and a gearshift indicator. Power figures are expected to remain unchanged at 89 bhp and 200 Nm of peak torque, while the transmission duties will be handled by a 5-speed manual gearbox.